Providing adequate analgesia to patients prior to performing procedures is not only beneficial to patient, but also aids the clinician. Importantly, the patient's experience of the entire process will often determine how happy they feel about the eventual outcome. 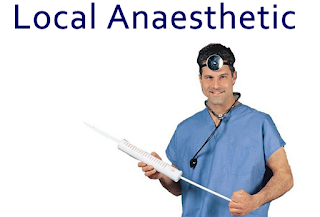 Often the most painful part of the procedure in community and emergency department settings will be the infiltration of the local anaesthetic. With infiltrating local anaesthetic there are a number of tips, tricks and steps that you can take to simplify the process and minimise the pain. I have sourced this advice from my fellow clinicians, the literature and across the web. If you have any tips please feel free to share them in the comments section below. This is an adjunct post to the Basic Guide to Suturing Series. 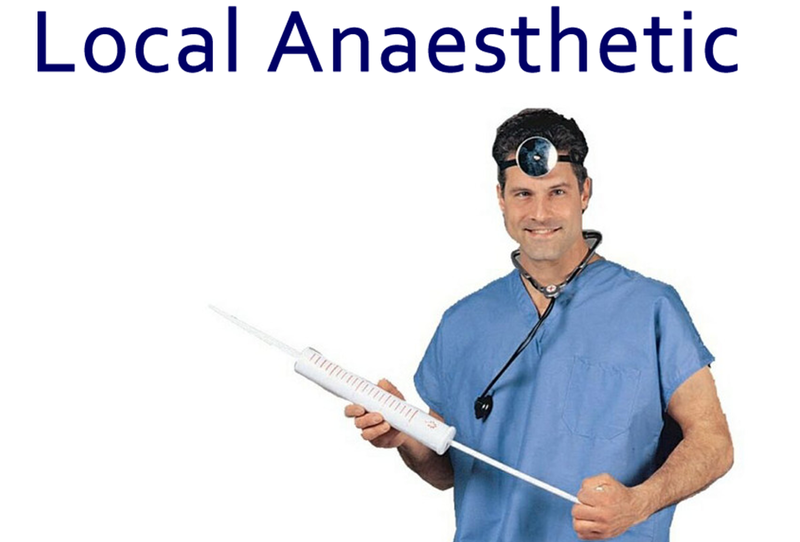 So here is the quick users guide to reducing the pain of and improving your local anaesthetic administration. Use 1% for paeds patients. Consider other options; e.g. gas, procedural sedation etc. Getting feedback from your patients can help learn what works and what does not when administering local anaesthetic, to give the patient the most ideal experience.